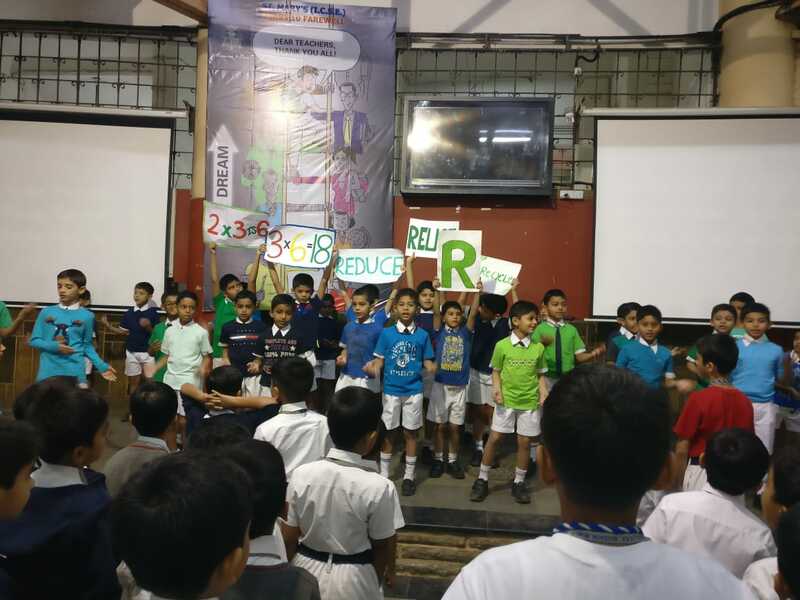 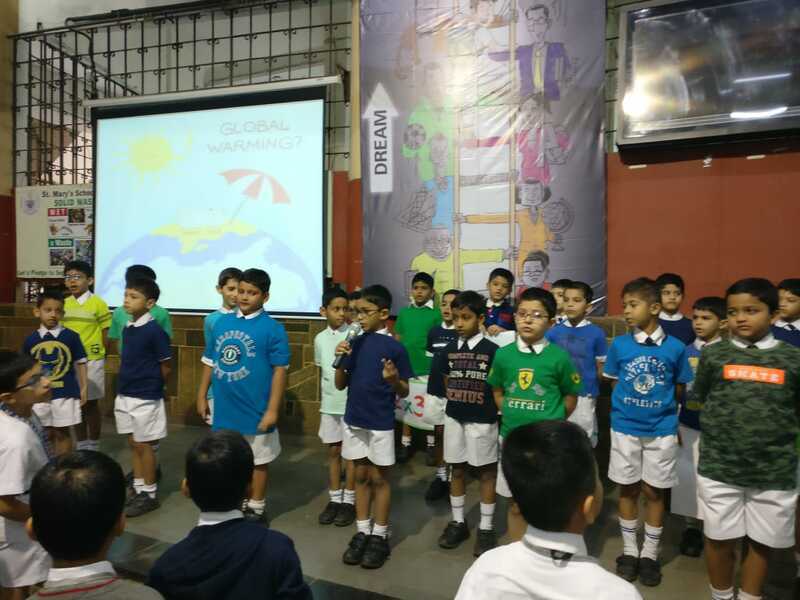 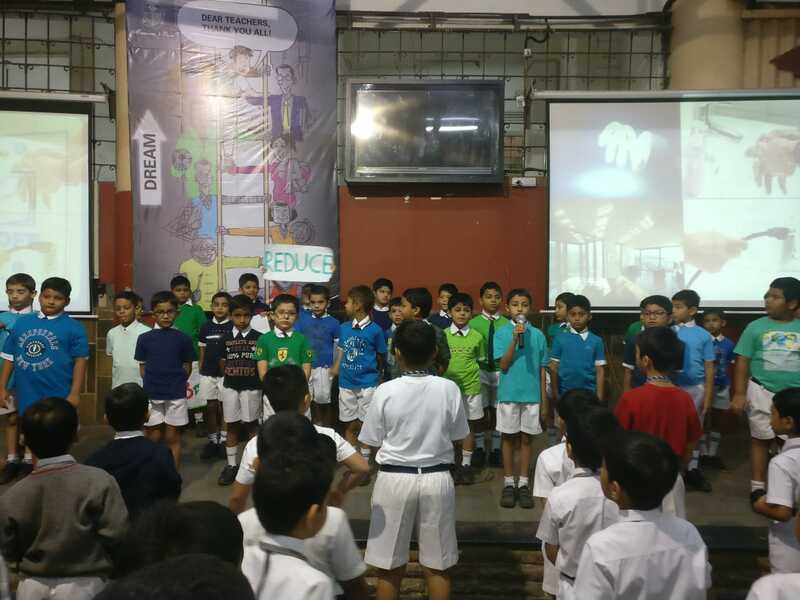 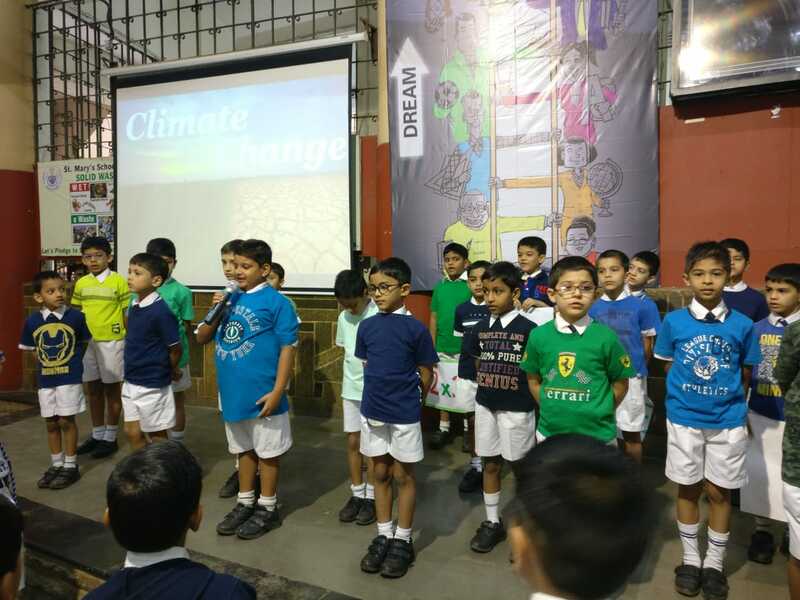 Class 2-2 had their Special Assembly on 7th February, 2019. 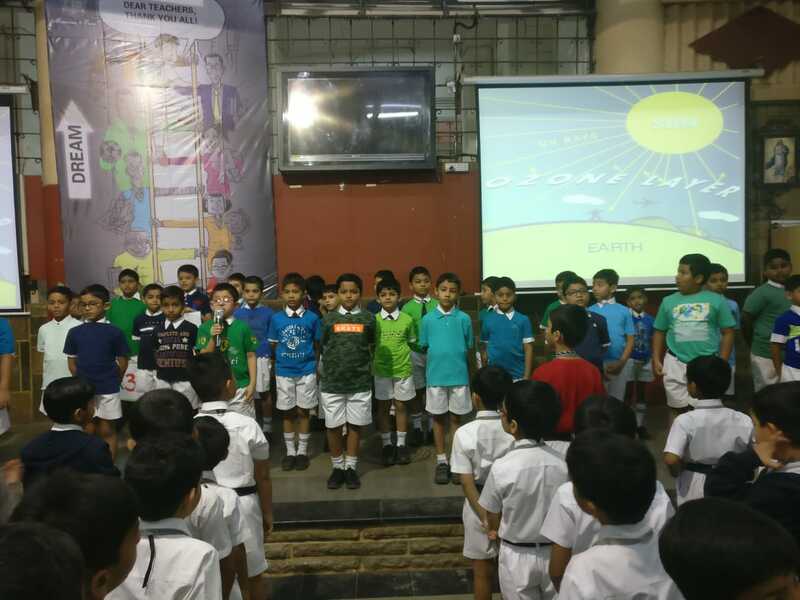 The boys spoke eloquently on the importance of preserving our environment by giving a few tips on the same. 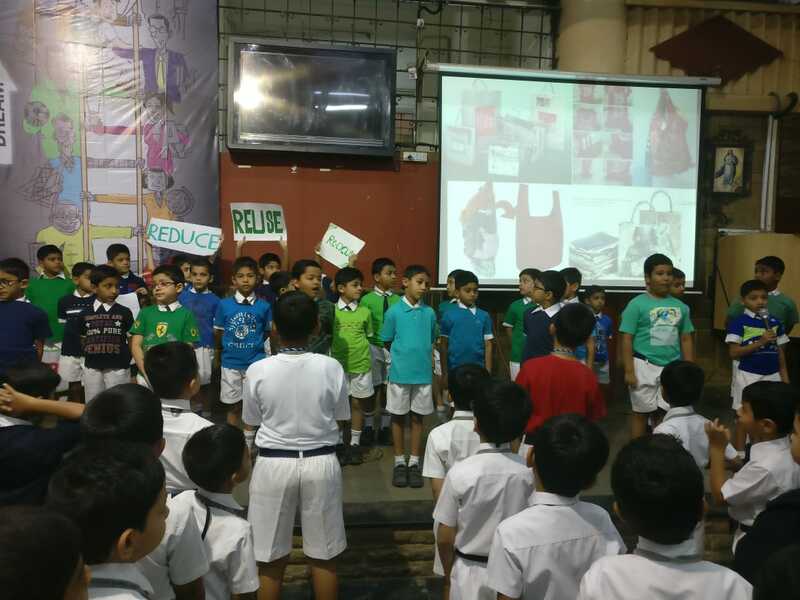 They all came in green and blue T-shirts and propagated on the 3R’s- REDUCE, REUSE & RECYCLE. 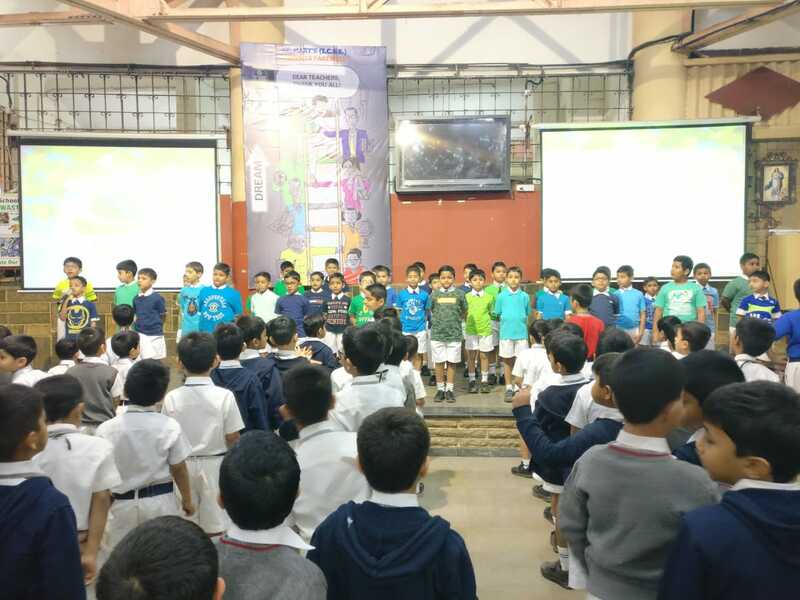 They also encouraged the others to join in the singing of the song 3R’s by Jack Johnson. 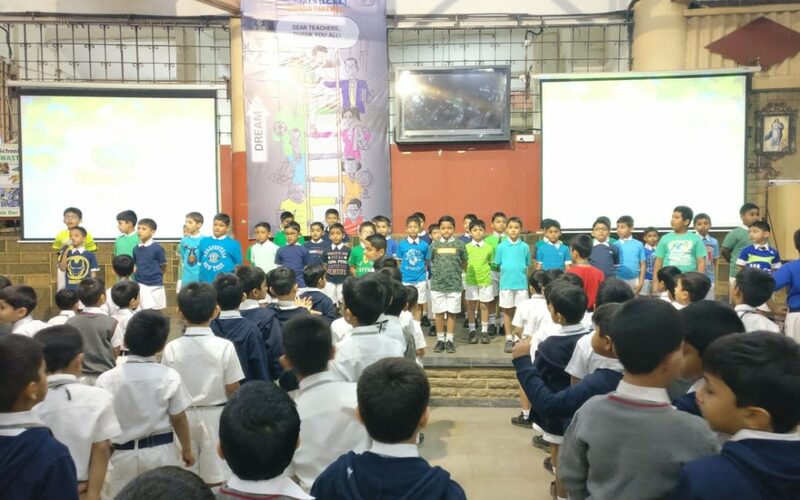 The Jr Assembly Hall was vibrant with the song and dance.